In 1935, in the depths of the Great Depression, Franklin Roosevelt issued an executive order creating the Federal Writers’ Project (FWP). 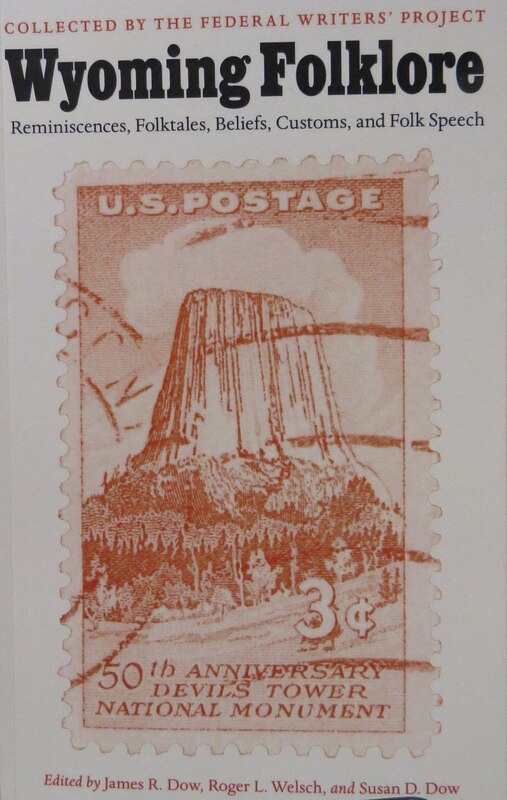 Out-of-work teachers, writers, and scholars fanned out across the country to collect and document local lore. 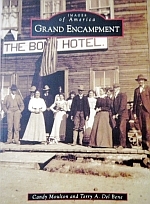 This book reveals the remarkable results of the FWP in Wyoming at a time when it was still possible to interview Civil War veterans and former slaves, homesteaders and Oregon Trail migrants, soldiers of the Great War and Native Americans who remembered Little Big Horn. 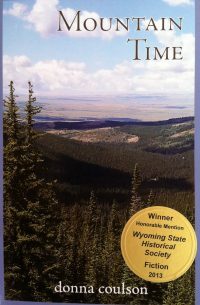 The work of the FWP in Wyoming, collected and edited here for the first time, comprises a rich repository of folklore and history and a firsthand look at the Old West in the process of becoming the new American frontier. 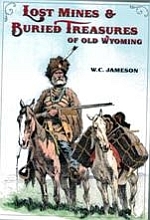 Wyoming Folklore presents the legends, local and oral histories, and pioneer stories that defined the state in the early twentieth century.